Our exclusive Elite partnership with Redken 5th Ave NYC provides us with the opportunity to host special training events and learn from the leading artistic educators in the industry. 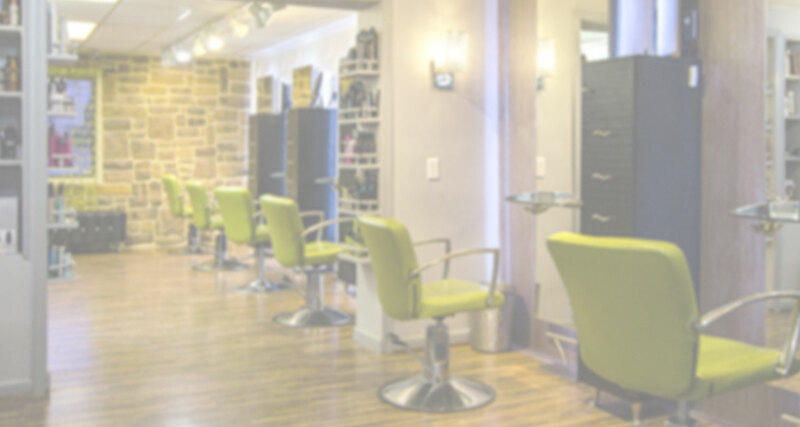 Through our rich, rewarding partnership Elements of Style Hair Salon and Day Spa also receives special privileges at the national level with an award-winning manufacturer of haircare and hair color products. Being a Redken Elite Salon allows us to provide our clients special promotions and savings. We also have an insight into industry happenings and the latest technology and trends. Redken inspires us, and we support them with passion. Use 2498 Five Shilling Rd., Frederick MD 21701. Look for Wormans Mills Village Center. Copyright © 2019 Elements of Style. All rights reserved. Salon Web Design by StyleNet.